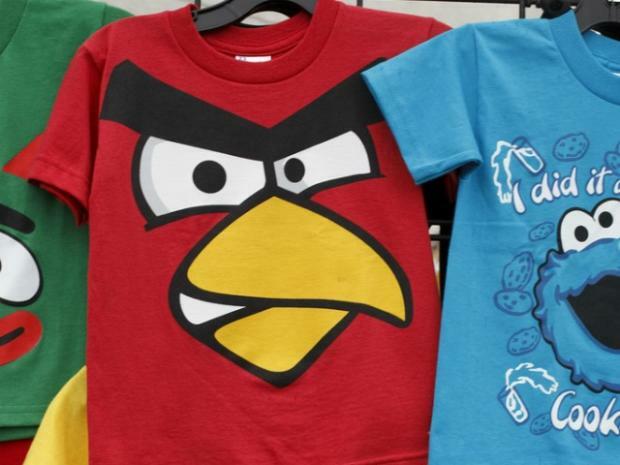 MANHATTAN — Police arrested dozens of Chinatown vendors this week for selling knockoff merchandise for the popular “Angry Birds” cell phone game, authorities said. A counterfeit task force from the Manhattan South bureau raided the shops on Tuesday, arresting anywhere from 35 to 45 people for selling items like T-shirts illegally emblazoned with images of the game’s signature characters, police sources said. The surprise sweep targeted numerous sellers in both the 5th and 1st Precincts, which cover Chinatown and the larger lower Manhattan area. The NYPD did not return a request for comment regarding the arrests. The "Angry Birds" game and app, which is hugely popular on mobile devices like the iPhone, has been downloaded half a billion times over the past two years. Eddie Chiu, of the Chinatown-based advocacy organization the Lin Sing Association, said he met Wedenesday with one of the sellers arrested during the sweep. The man told Chiu that he was detained with dozens of others for more than 24 hours after the raids, but was eventually issued a summons and released.